Regardless of the age or ethnicity of your audience, ET will provide a refreshing escape from the limited world of speech and catapult you into the endless space of silent illusion. He also provides human statue services for corporate events. For more information and to book E.T. 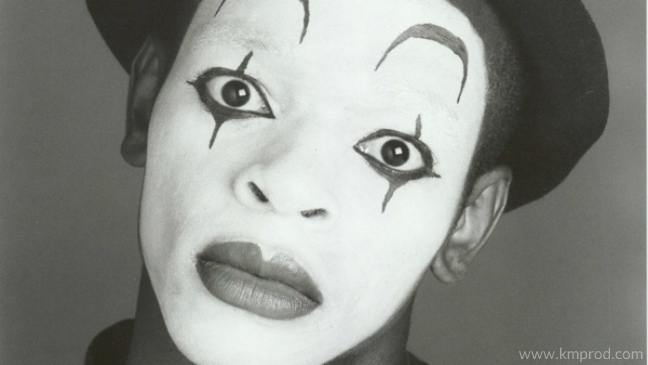 The Mime for your next corporate event or as conference entertainment, contact us. ET WAS FANTASTIC!! We are still giggling in our office at him. His humour is so funny...and the kids loved him just as much as the adults. He entertained everywhere, all ages were laughing and enjoying. I can't wait to book him for another event. Look forward to working with you again.